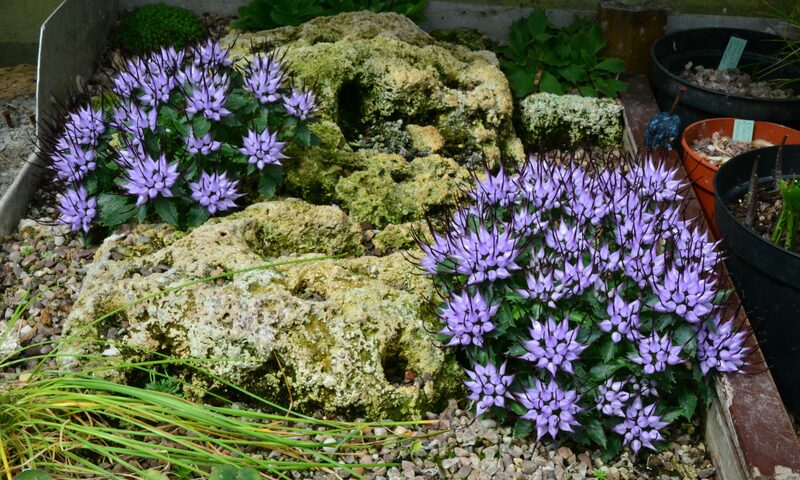 Mike Ireland’s Alpine Garden features alpines, dwarf conifers, bulbs & unusual smaller perennials grown in a small garden in Lincolnshire. In 2012 a new tufa wall was created. We welcome small groups by appointment. If you would like more information, please contact me.